Supplying from our facility in Bangalore (India), our organizations is a well-reckoned provider in the market. Obtaining the product from us is lucrative, as we can provide it in bulk all year round and make delivery within the postulated time. 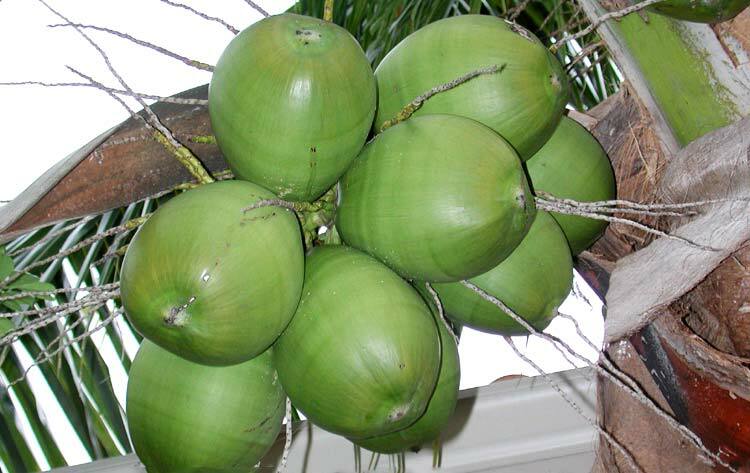 We provide tender coconut in the packaging of 9 pieces per carton.